With Mother’s Day right around the corner, we thought we would touch on the beauty of motherhood. Being a mom is a beautiful and precious gift that many women experience and while women’s bodies are equipped for child birth, we have some clients that turn to help with post-pregnancy surgery. This is where the “Mommy Makeover” comes in. In the past we touched on the procedure, but recently it’s trending more than ever. The Mommy Makeover is a mix of cosmetic enhancement treatments such as tummy tucks, liposuction, breast lifts and augmentation, injectables and skin treatments to help you achieve your desired end-result. 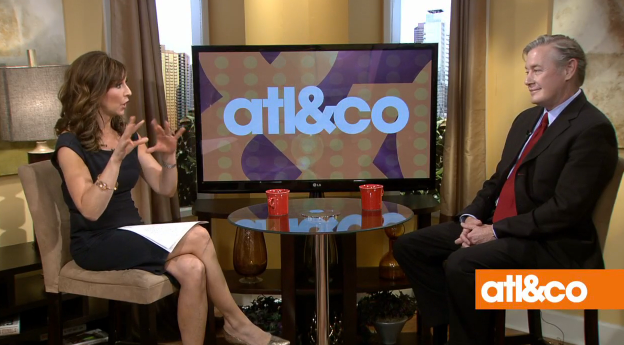 Find out more about the benefits of the Mommy Makeover and other services on our recent segment with Atlanta and Co. below.